A modern interface built around the Jquery Mobile framework for (just about) ANY smartphone / tablet OR HTML5 supporting desktop browser. Browse, acknowledge, comment, view graphs, see problems wherever you are. Android apps (paid / free) available from the market! iPhone app available from the App Store. using livestatus and the jquery mobile framework, jNag is an amazingly 'applike' mobile browser interface for nagios. 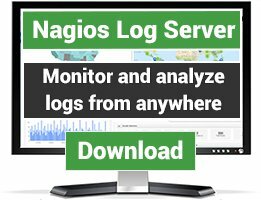 On the desktop, jNag offers an AJAX updated list of problems so you're instantly aware of any new issues, and a simple, attractive alternative to the Nagios Web front end that makes jNag perfect for a NOC wall or instant notification system. View PNP graphs on your mobile device! 'pin' services to the jNag homescreen for instant access. 0.2: Acknowledge host / service problems! 0.3: Alerts update via ajax, no page refreshing required! 0.5: statusjson support dropped, core functionality completely rewritten. 0.82: SSL support in paid android app, jQuery mobile updated. 0.85: Fully working SSL support in paid app, numerous bugfixes. 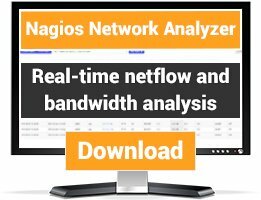 if anyone has a non-critical nagios install I can borrow for use as a demo server, hit me up via email! 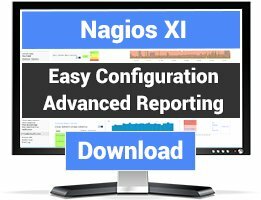 Can jNag implement in Android emulator to act as nagios mobility?